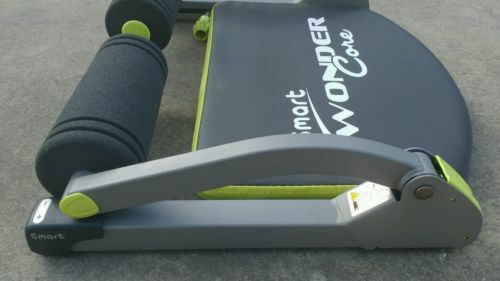 The Wondercore As Seen on TV is an innovative breakthrough in the field of fitness that will help you to have stronger core and shredded ABS. Whether you are looking to tone your muscles for any type of sport or wearing any type of smart outfit, this item will really prove its worth. 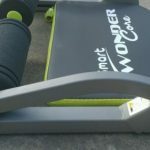 The Wonder Core Max exercise system is designed to work on your lower, middle and upper ABS and oblique muscles for a well-rounded workout you will feel all over your body. No sportsman and athlete should be deprived of this fitness accessory in any case. 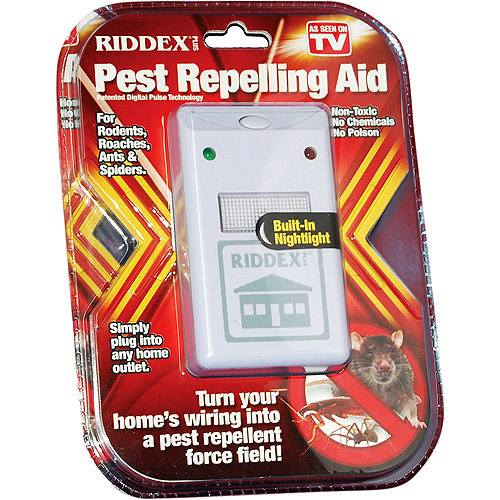 I have seen this product on TV. I ordered the product and I got the delivery of the product with the straps. I think that I should not have purchased the straps, because I never use them. The best thing about the product is that the product comes with a free Workout DVD. This workout DVD helped me so much to determine the exercise of the right type. For more convenience, this device also comes with the instruction manual and meal guide. 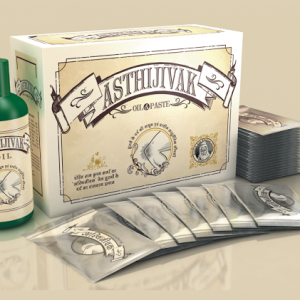 I was always taught by my teacher that if you are bitten by any animal, then you can heal by using the hair of the same animal. What this means is what hurts you can heal you in a different manner. A couple of years ago, I used to do a lot of push and as a result my shoulder gets affected. Since that time, my shoulders could have been completely healed if I was succeeded to find an alternative exercise that targeted the same group of muscles when doing pushups. 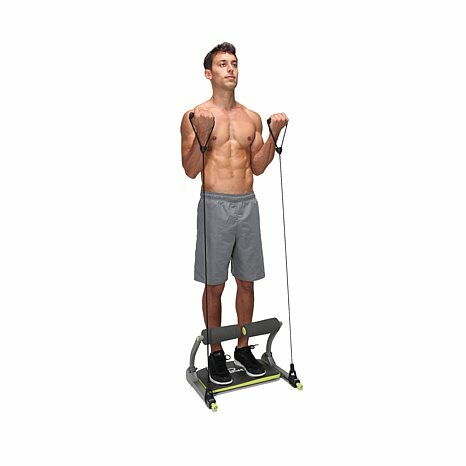 It’s not an easy task to find the best alternative of each exercise you do, but, when I heard that this device allows you to do pushups without the need to put pressure on your shoulders, I ordered the product right away. Right now I am using this device for a couple of months; my shoulder is getting better and stronger every day since I used this device. 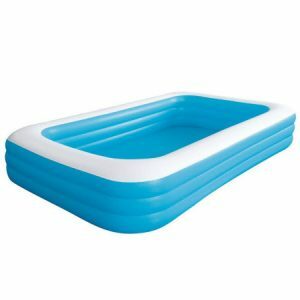 Moreover, I can also use this device to work out my upper, middle and lower ABS. As I am using this device, I can tell you with my personal experience that thank goodness that I am 6 ft tall. This device is not suitable for bigger people, because this device is not very big. 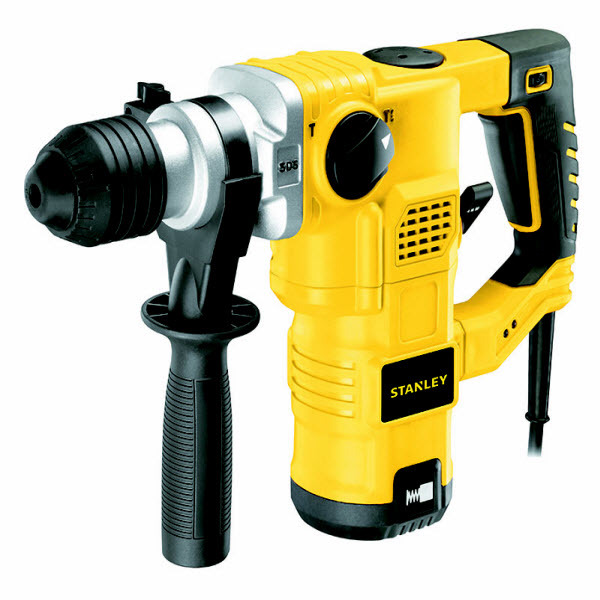 I was told that this device is very popular in Asian countries, now I can believe that. Because, the average height of Asian peoples is not very big, so they can use the device with comfort and convenience. 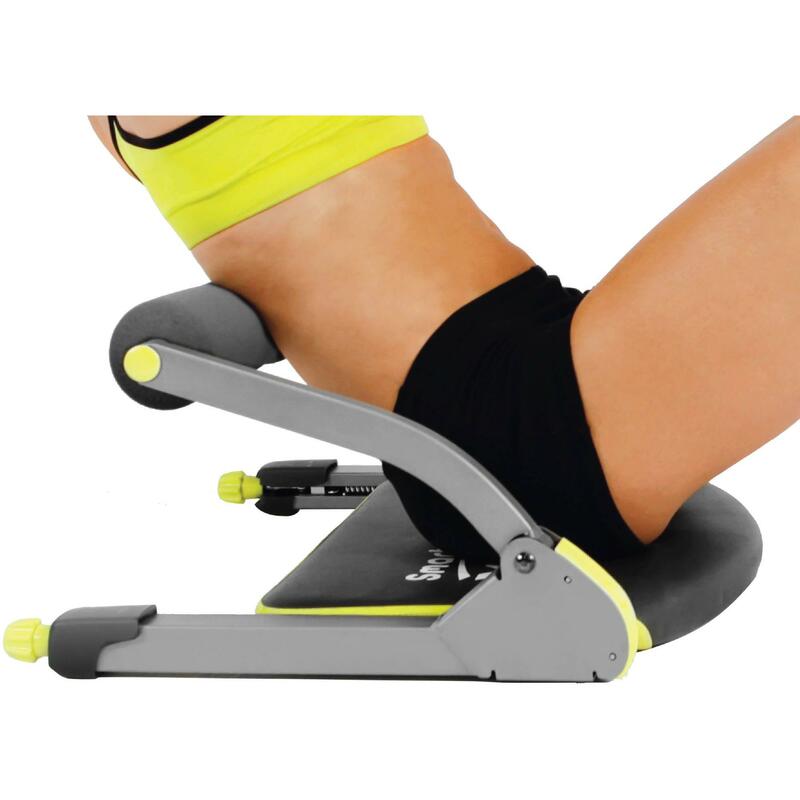 My Overall View of recommendation; if you are not very tall person, then you will definitely enjoy this exercise machine at its fullest. If you are having a bulky figure and experience hard times doing push ups, sit-ups, biceps, triceps, then you will not regret your decision. If you are having some injury or came through some type of knee or foot surgery, then will surely like this device. However, if you are bigger person and already enjoying strong arms, legs and ABS, then it is suggested that you should go to the gym or any other exercise facility. The package also comes with a little slip-resistant mat; this mat is made from the rubber like material and only about 3 inches wide in total, well this is not just like a normal mat. Moreover, when you do the bicycle and AB tuck exercise, then you must figure out the suitable way to keep the device from moving around. Question 1: Does this device truly assist in doing sit ups and crunches? Does it protect from an aching neck? Question 3: I’ve gone through one of the reviews that said this device is not designed for bigger people. 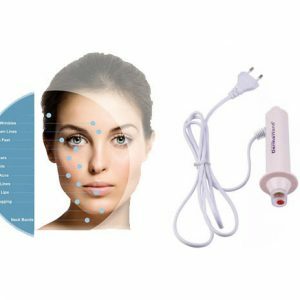 I am about the size of 12-14 women and I am also interested in this device. Should I look for some other device in this capacity?